MinerGate‘s regular and VIP mining pools are now compatible with NiceHash Miner software. This means MinerGate users will be able to buy computing power on NiceHash – the world’s largest hash power marketplace – and direct it towards MinerGate pools for their use. In a market overcrowded with ever evolving video cards and mining hardware models, this new feature comes to ease the task for rookie miners with no hardware of their own. This is a smooth and simple way for new miners to get into the game. 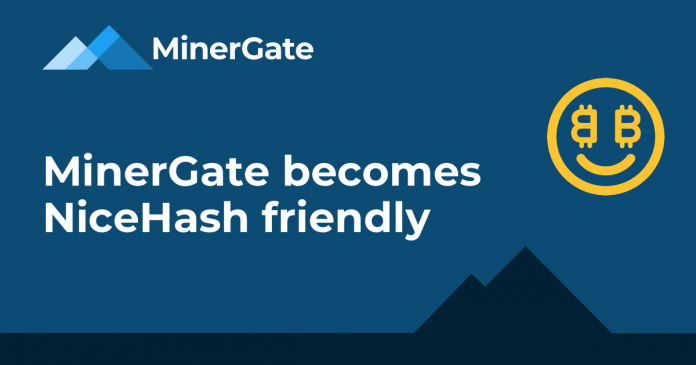 To benefit from this feature, MinerGate users simply need to register for a NiceHash account, deposit the desired amount of BTC, select MinerGate Pool as the hash power’s destination, set the bid or fixed price for mining, and place a new order. Real time statistics let users monitor the workers’ performance and monitor their orders on the live marketplace. 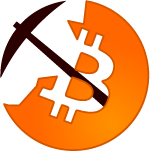 “The compatibility feature was tested on MinerGate’s CryptoNight ASICs pool by 20,000 satisfied clients. We are expectant for more users to start taking advantage of the newly added accessibility”, says Laura Becker, CMO. Through the NiceHash Miner GUI software, users can sell the computing power of their CPUs, GPUs, ASICs and rig farms, to buyers who use it to mine from larger pools. MinerGate’s compatibility with NiceHash software will mean their pool miners will be able to mine for 34 major algorithms (including SHA256, Scrypt, X11 and more) for a minimum order price of 0.005 BTC for every algorithm. MinerGate is a multicurrency mining pool for 11 major coins, including ETH, ZEC, XMR and more. 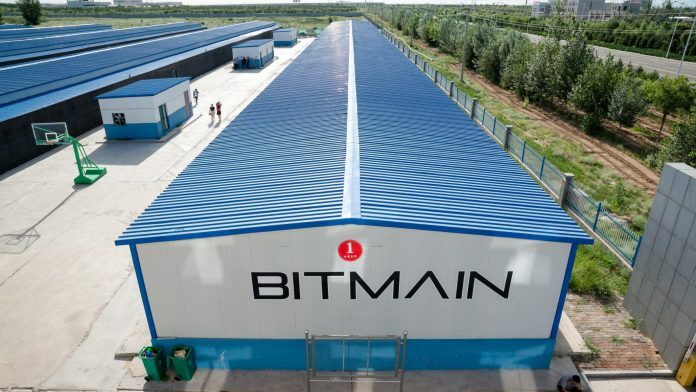 With 99.97% uptime, withdrawal amounts starting from 0.01 coin, and a convenient smart mining feature, they provide their 3,500,000 users with one of the top mining services in the industry.